The Center for Macromolecular Modeling & Bioinformatics developed the software tools and the computing infrastructure that enabled the HIV capsid structure determination. The electron microscopy data for the HIV Env structure came from the National Resource for Automated Molecular Microscopy . 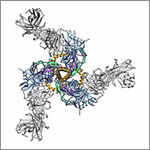 The Stanford Synchrotron Radiation Lightsource provided X-ray diffraction crystallography resources for the HIV Env structure. 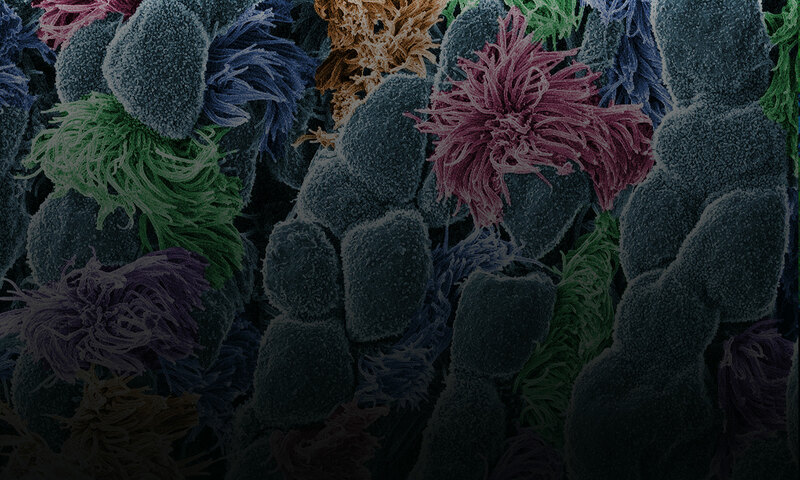 For more information about the BTRR program and how it’s advancing other areas of basic research, see the Biomedical Technology Research and Resources News Web page.